They say it takes a village to raise a child… so multi-generational holidays take that village on tour. Some of my fondest childhood memories are of holidays spent with my parents and grandparents, along with a cast of aunties, uncles and cousins, all piled into a small three-bedroom beach house. Our days would be spent, sandy-toed and salty-skinned, playing with our cousins on the beach. The evenings were all about card games and giggles with gran and grandad, while our parents snuck off to enjoy a rare evening alone. But our holidays together offered so much more than just built-in babysitters, providing an unbeatable opportunity to cultivate stronger inter-generational relationships. 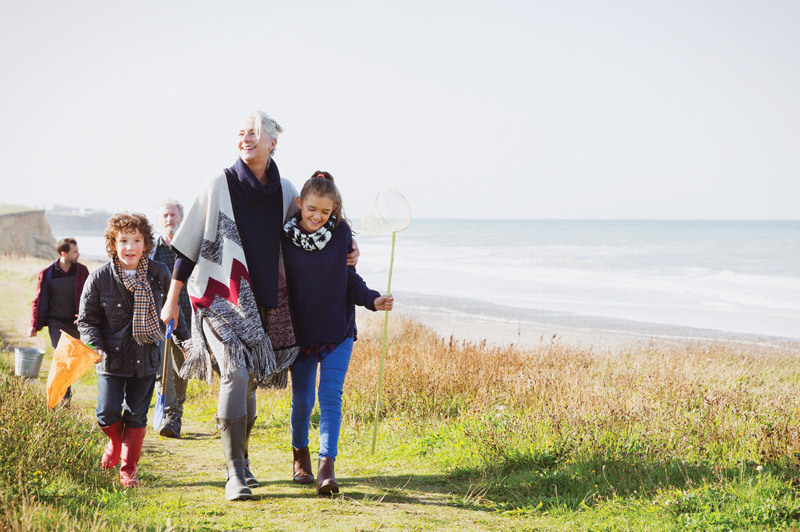 While multi-generational holidays are not new, they are becoming more ambitious, with a growing trend for families to go further and explore more. Instead of the local beach breaks of our childhoods, more extended families – often driven by a grandparent’s desire to travel and spend time with their fragmented families – are long-hauling it to Asia. A mix of unique cultures and endless attractions for every age set Asia apart as a multigenerational holiday hub, as whether a family is seeking a beach break, an active adventure or cultural immersion, the region is every bit as enthralling for kids as it is for adults. 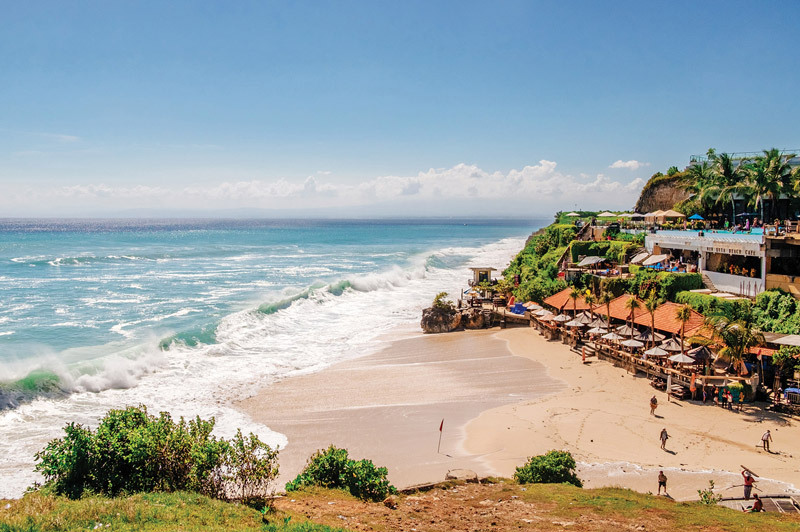 With its tropical beaches, unique culture and balmy climate, laid-back and lovely Bali has long lured multi-generational travellers because it is close, cheap and convincing three generations to enjoy a little familial beach time is a fairly simple task. Luxury villas can be very affordable, meaning extended families can stay together and still have their own space. While the adults might want to laze at a Beach Club, bag a bargain or indulge in a massage, the kids will happily spend days playing in the sun, surf and sand. And the whole crew will love a day at Waterbom Bali, where, while kids take on the17 epic waterslides, gran and grandad can chill out in a tube on the lazy river. 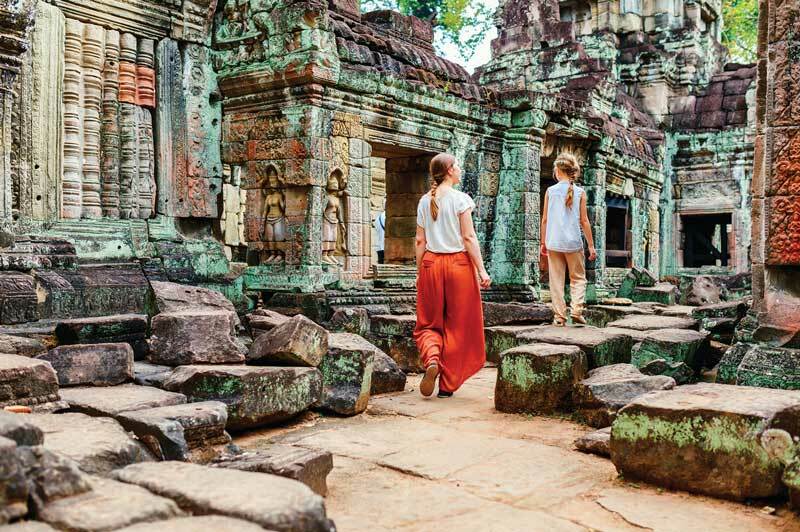 Whether you want to kick back on a chilled-out river cruise, careen around town in a tuk tuk, or tackle real-life temple runs, Siem Reap offers a little magic for every member of the family. The cultural capital of Cambodia and gateway to the temples of Angkor, Siem Reap has it all. Active families can enjoy jungle ziplining, cycling and ATV tours. Culture vultures can explore Angkor’s evocative ancient temples. And those seeking a more serene experience can enjoy sublime spa treatments in one of the five-star hotels. Just be sure to pack a little compromise and flexibility, and ensure your itinerary includes activities older and younger generations can enjoy together. The atmospheric port city of Hoi An in Vietnam is another great spot for the culturally inclined clan. Explore the UNESCO-preserved old town on foot. Let gran and grandad rest their weary legs on a traditional wooden boat cruise along the Thu Bon River. Visit the famous local tailors for bargain designer fashions made to measure. Spend a day on the soft sand of An Bang beach flying kites and splashing in the ocean. Or take a cooking class with the kids, an activity that will provide an opportunity for grandparental bonding. Lush green parks, extraordinary architecture, and the chance to breakfast with an Orangutan are just part of Singapore’s East meets West charm. 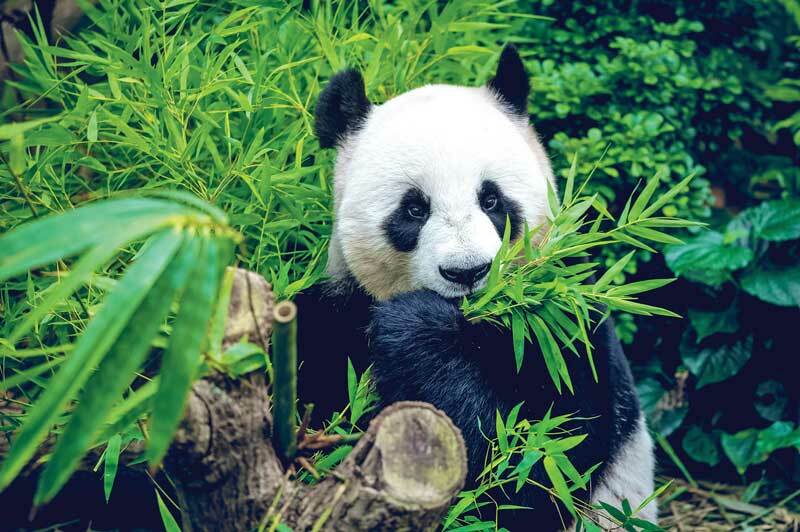 Cutting-edge attractions such as the dazzling Future World at the ArtScience Museum and Rainforest Lumina, a magical new multimedia night walk at the iconic Singapore Zoo will appeal to all ages, as will the jaw-dropping Gardens by The Bay, an urban oasis of greenery and plant-studded steel “Super Trees”. While adults will be keen to embrace Singapore’s unofficial national sports – eating, drinking and shopping, kids will love the adventures that await on action-packed Sentosa Island, where gran and grandad can pull up a lounger and a cocktail at one of the island’s beach clubs or poolside at their resort while the young folk play. If your family enjoys culture with a side of quirky, Tokyo’s magnetic yin-yang personality will appeal. Every member of the family from three to 83 will want to don a set of mouse ears for a day at dazzling Tokyo Disneyland. Shinjuku and Shibuya are a tangle of neon that will stimulate all ages. 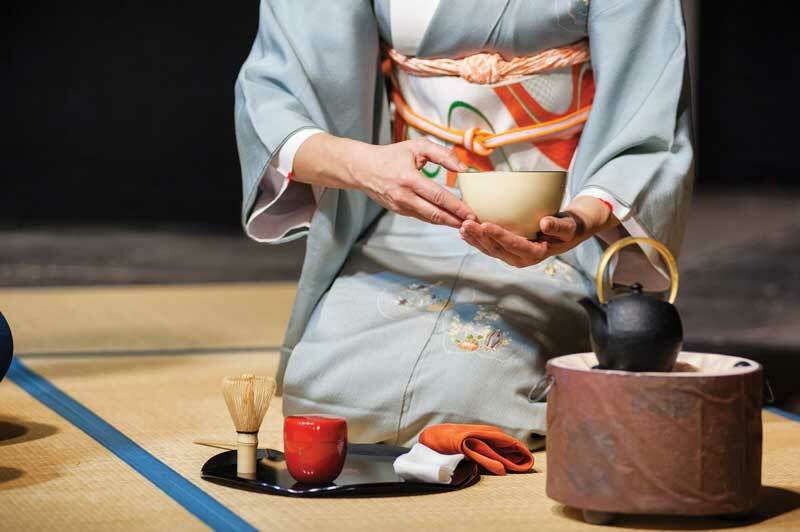 Ginza rocks more of a Champs-Elysees meets Park Avenue vibe that mum and dad are sure to love but secreted between the designer stores is HiSUi Tokyo, where kids can undertake Samurai training while the adults enjoy a traditional tea ceremony. Gran and grandad might prefer the sanctuary of Harajuku’s Meiji Jinku – one of Tokyo’s most serene and green shrines – but the rainbow-hued treats of neighbouring Takeshita Street will add a little colour and fun for the kids. Whether you go for the glitz of skyscraper-strewn cities, a laid-back coastal retreat or atmospheric old towns, bringing together a cast of several families, with all their different needs, budgets, ages and interests, can seem a little like herding cats, but the emotional rewards will make it more than worth the effort. Planning your next family holiday? Let our family holiday specialists put together an itinerary that meets everyone's tastes and interests.